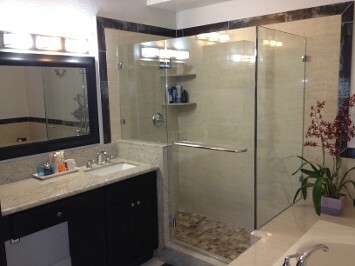 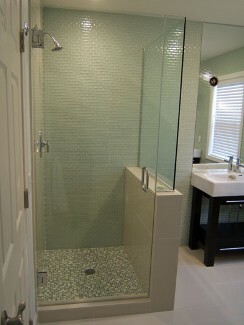 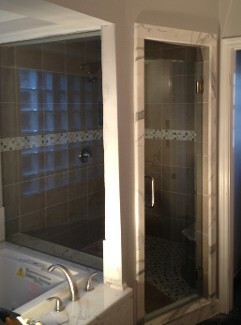 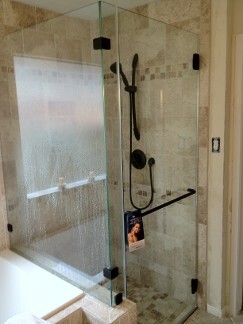 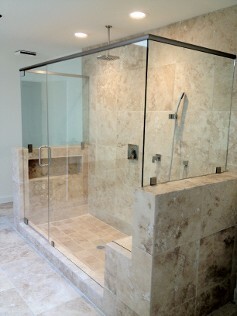 90-degree corner shower enclosures are the most common master bath enclosures and fit nicely into small spaces. 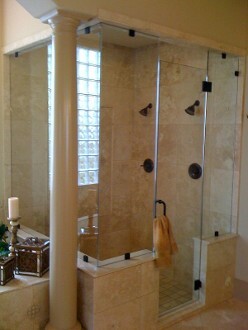 They feature either one or two returns at a 90-degree angle and are perfect additions to bathrooms. 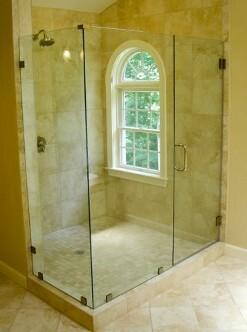 These units can be be custom made to fit your existing opening. 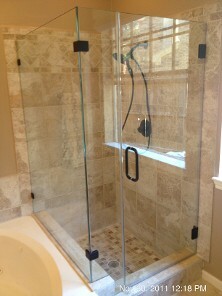 The pictures below were installed by ARC Glass' professinal uniformed technicians. 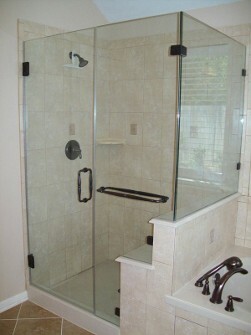 If you have an irregular angle you may want to view our Neoangle Shower Door page. 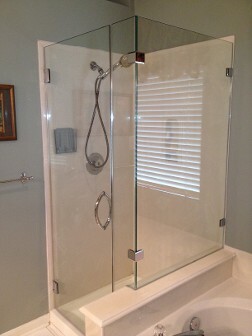 All of the photographs represent work performed by ARC Glass. 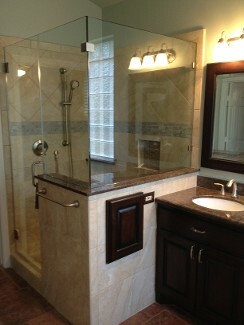 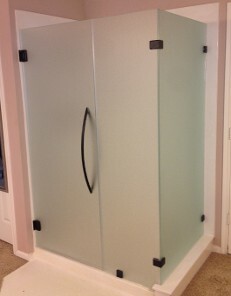 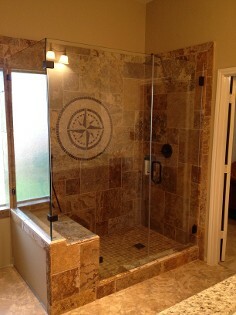 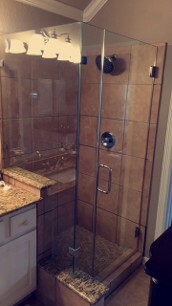 Get in touch with ARC Glass LLC to have one of these units installed in your home in the Houston area.